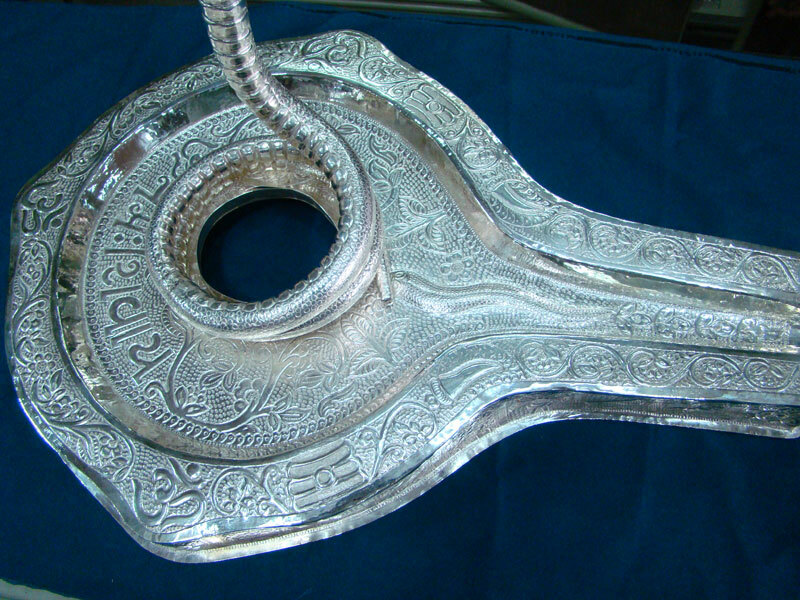 We are offering silver shivling. Weight approx 18kgm. Silver purity 95%.